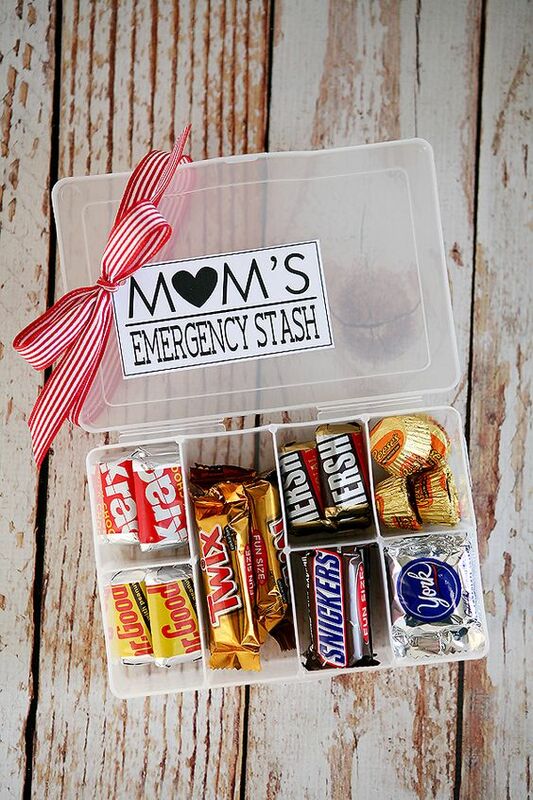 If you aren’t satisfied with having just one gift for your mom this Mother’s Day, why not give her a Mother’s Day gift basket filled with a lot of goodies! 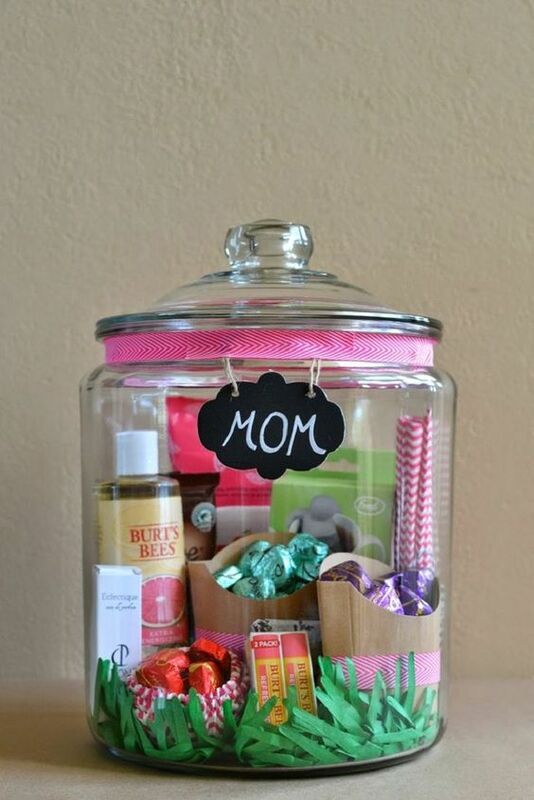 If you liking this idea, come and check out our collection of ‘Mother’s Day Gift Baskets for 2016’ below and tell us which basket was your favorite! 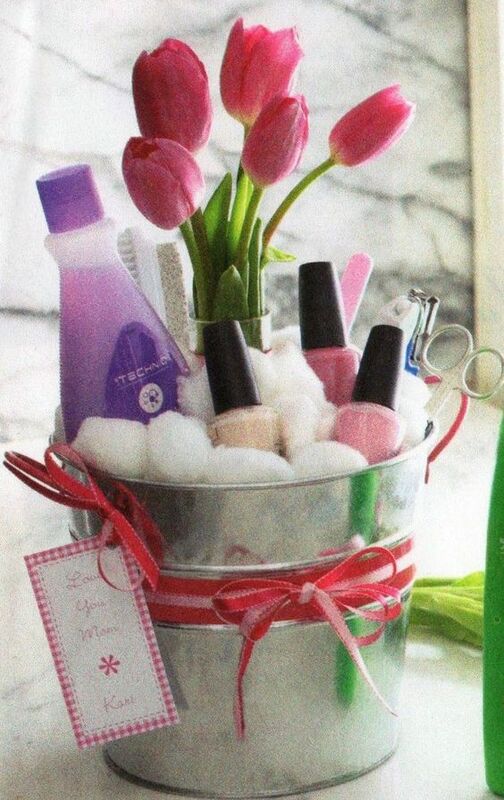 Aside from making DIY crafts s gift ideas for your mom, you could also do a basket or a collection of gifts for your mom. 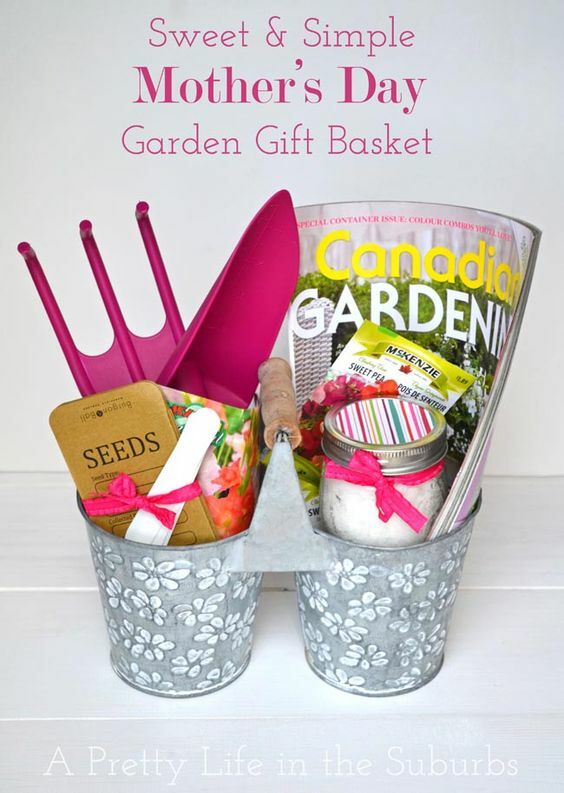 For our collection of gift baskets today, you could find gardening tools, makeup or nail supplies, bath and spa accessories, chocolates, baking tools and more. 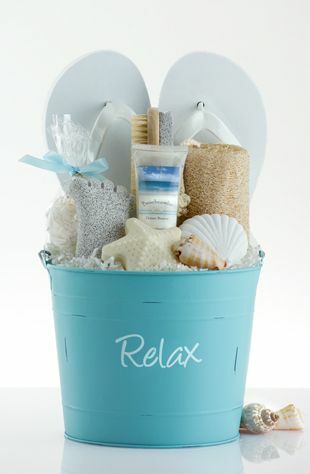 You can simply buy each item for your desired collection and then place them together in a lovely basket or container. 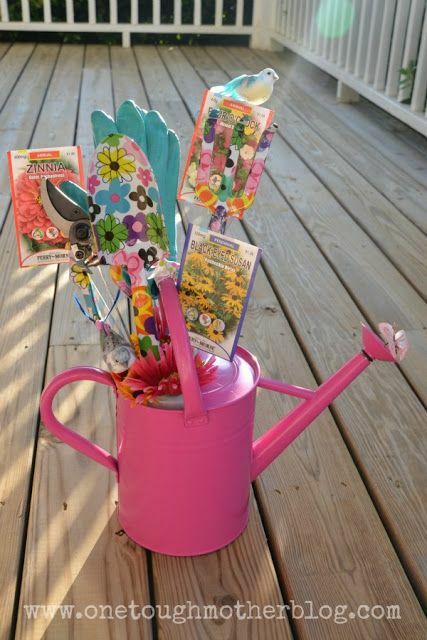 You could also unleash your creativity by adding designs to the basket or container. So, what are you waiting for? 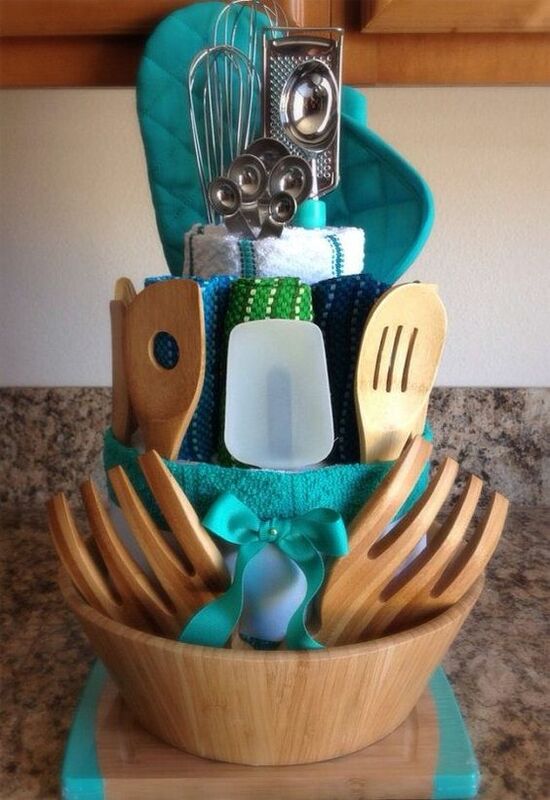 Take a look at these amazing Mother’s Day gift basket ideas below! 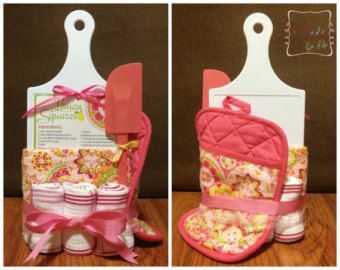 Check out our collection of ‘Mother’s Day Gift Baskets for 2016’ and tell us which gift basket was your favorite by adding a comment below! You could also request for a topic for our next collection. Cheers to a fun Mother’s Day celebrations!